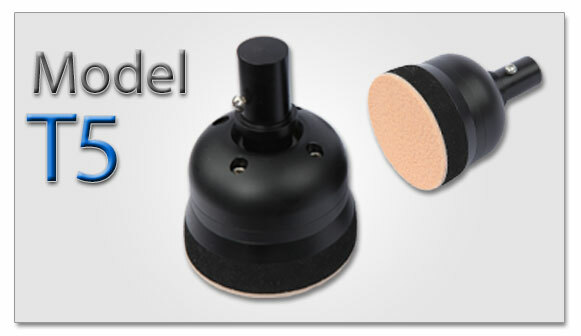 The Trowbridge Terra-round is an all terrain accessory foot that mounts directly inside a standard 30mm pylon. The center stem flexes in all directions allowing the unit to conform to uneven terrain. It is also useful in the clinic when fitting the prototype limb. The unit is waterproof and has a replaceable traction base pad. Note: Replacement rubber sole for T804 sold separate.